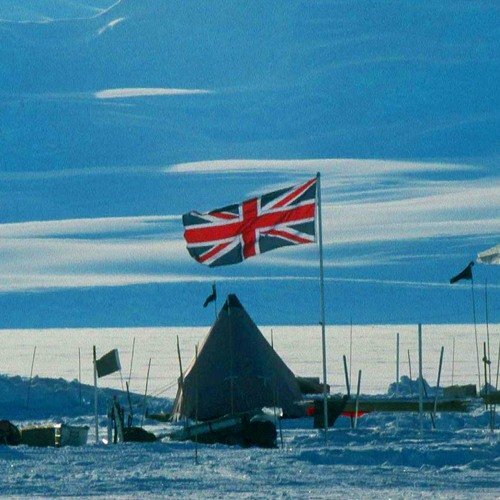 The British attempt to search for life in ancient Lake Ellsworth beneath the Antarctic ice-sheet has run into trouble. The team has reported “a serious problem” with the main boiler used to heat the water that powers a drill. Work was halted on Saturday in what could prove to be a major blow to the project to investigate sub-glacial Lake Ellsworth. The aim is to use 90C water to blast a hole through the two-mile-thick ice-sheet to reach the lake waters below. The research goal is to gather samples of water and sediment to search for signs of life and clues about the region’s climatic history. The project relies on the successful operation of the hot-water drill which in turn depends on the boiler. Last Thursday the team reported that a key circuit on the boiler – controlling the primary burner – had failed to start. A back-up burner was fitted which ran successfully for 4-5 days – enough to melt the water needed to start drilling. The first task was to melt a cavity 300m below the ice to act as a water store to help balance water pressure once the main drilling to the lake started. A replacement component has been ordered and is expected to reach the team in a few days’ time. “In the meantime, the engineering team is in contact with the manufacturers of the units who are helping them to determine the cause of the malfunction. “Both units demonstrated the same problem. When the replacement circuit arrives the engineers will work with the manufacturer to go through the set up procedure. The team is hopeful that this will solve the problem,” the statement says. A major concern is that the system was designed to be operated on one attempt – to heat the water and melt open the bore-hole without pause to avoid the risk of ice forming inside the drill-pipe. However, sources at the British Antarctic Survey say there is no issue of any water having frozen in the pipes. They say the system is still “ticking over” with warm water. In temperatures as low as minus 30C, and in a region notorious for its winds and remoteness, any technical problems of this scale are a huge challenge. The team always recognized that the project involved high risks – with sophisticated technology in a hostile environment. It is unlikely that the team will resume drilling before Friday December 21st.